The majority of Aussies love the outdoors and from toddler age are playing outdoors and enjoying the great weather. This is great, but learning the dangers of over-exposure and how to protect yourself is essential to minimise the harmful risks. Teaching kids the importance of getting shade from the sun and using quality sun protection should be done from a young age. Having robust shade structures at school are a great way to let kids enjoy the outdoors, in a safe, cool environment. 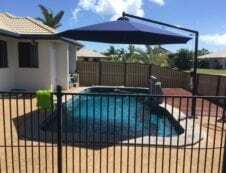 Shade sails can be customised to fit any area, in a range of colours and have many great benefits apart from sun protection. Shadeland offers the highest quality shade structures, blocking 95% of the sun’s harmful rays. Without this protection, over exposure to the sun could leave your children at risk of developing skin cancer. Kids love running around outside, even in the heat of the summer and a shade structure will keep them cool, reducing the risk of heat stroke and sunburn. A shade sail will give the kids a place to sit down and rest in-between games and enjoy the fresh air while being protected. Your shade sail can be customised to a rainbow of colours and can even be made into a mix of shapes. Kids will love vibrant, funky colours and for relaxation areas you could choose more calming pastel colours for when you want kids to relax. You can mesh multiple triangle or rectangle pieces of shade sail together, to create your own designs. On super-hot days, you may notice kid’s attention gazing longingly out the windows in the classroom. 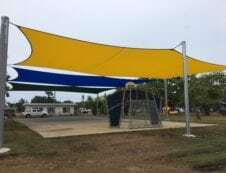 A shade sail can create an outdoor learning space, keeping kids more comfortable and benefiting from an outdoor breeze. Kids and adults will enjoy an outdoor picnic space where you can add in picnic tables. Shade sails over an eating area will keep everyone cool and also protect the benches from any sun damage. 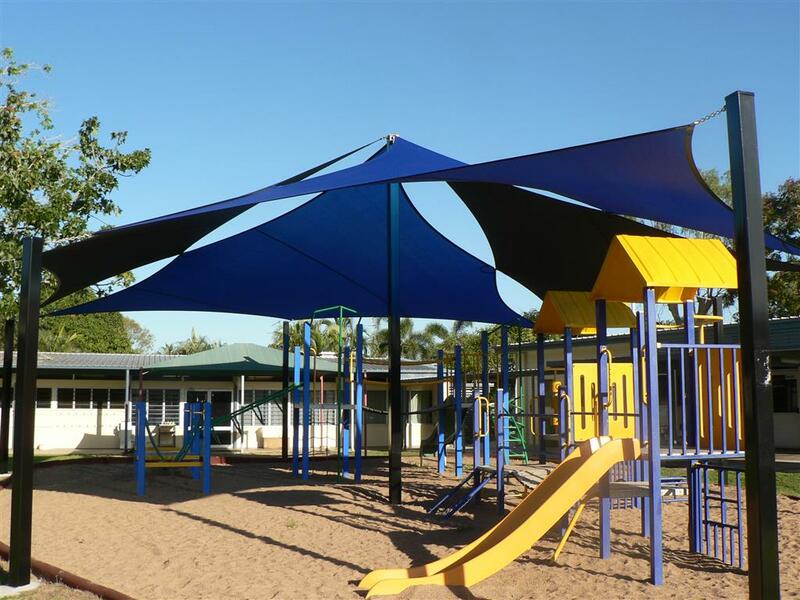 Shade sails are an inexpensive way to get shade for outdoor play areas and can expand your learning space. 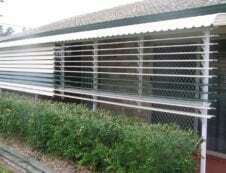 Building new classrooms and other areas can be expensive; therefore shade structures are a great way to go staying within budget. 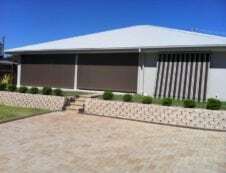 Shade sails are sturdy and long lasting, giving your great benefits and value for money.